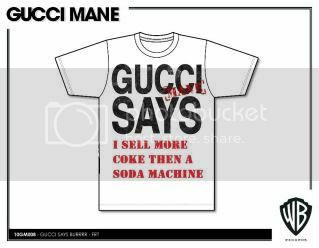 Enter the Gucci Mane Says T-Shirt Design Competition! The design w/ the most votes will win an Apple iPad!!! 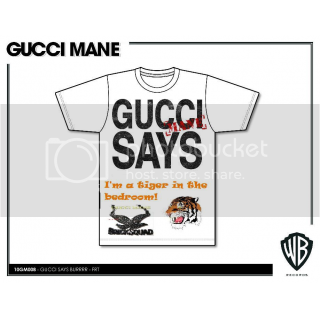 Enter the Gucci Mane Says T-shirt Design Competition! 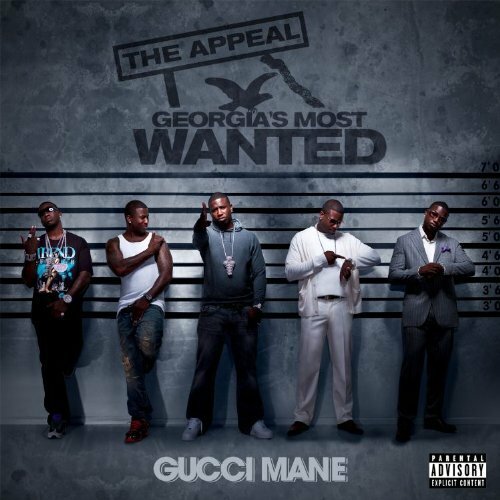 The Gucci Mane fan whose shirt has the most votes will receive an Apple iPad!!! Enter the contest HERE!